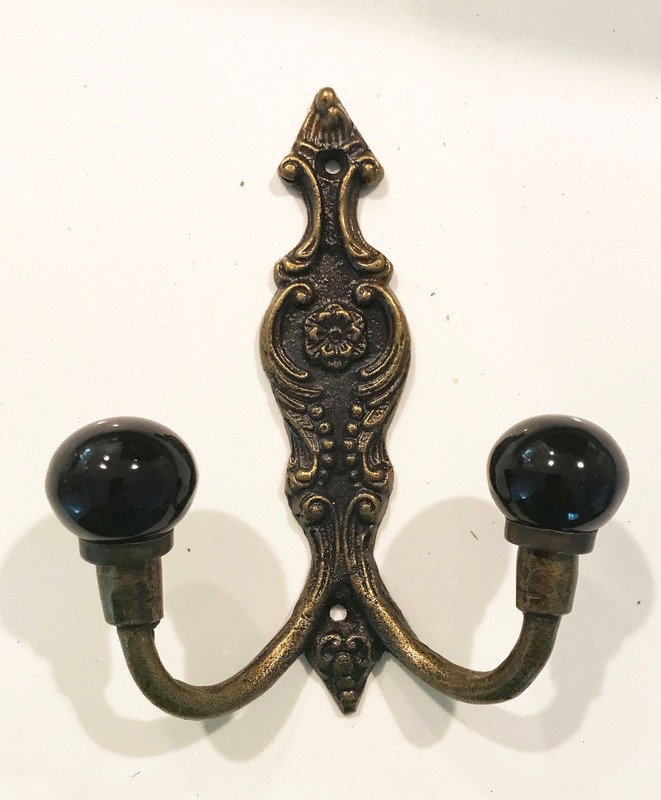 Beautiful Metal Double Dual Solid Metal/Ceramic Hook, Wall Decor will make any room stand out. The pictures you see are the actual piece you will receive. 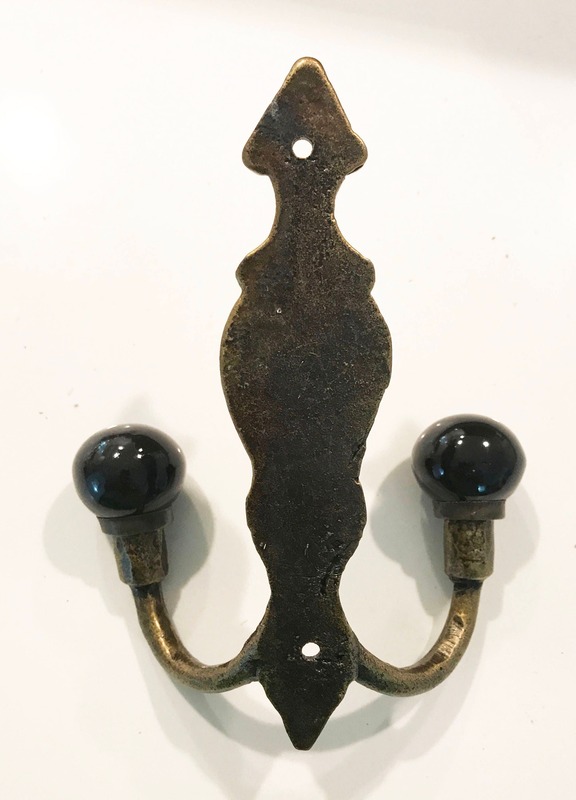 Our high quality hand crafted wall decor will make a great addition to any room in your home.